The Wizarding World is abuzz with the latest news of Universal Orlando Resort's Diagon Alley expansion which will feature the all-new Harry Potter and the Escape from Gringotts – the revolutionary attraction found in the heart of The Wizarding World of Harry Potter – Diagon Alley. 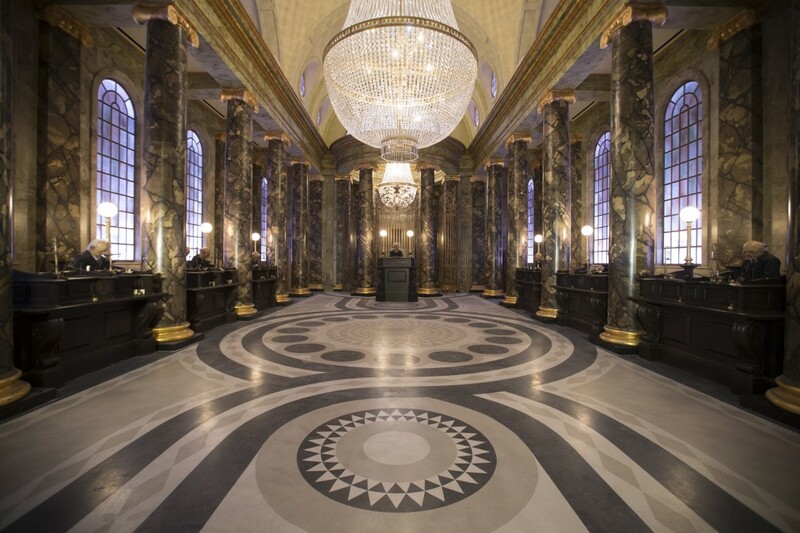 Imagine being part of the iconic moment from the Harry Potter film series where Harry, Ron and Hermione break into one of the most guarded places in the wizarding world – Gringotts bank – to retrieve a magical object that will help defeat Lord Voldemort. You’ve seen the action on-screen, and now you get to be part of it. 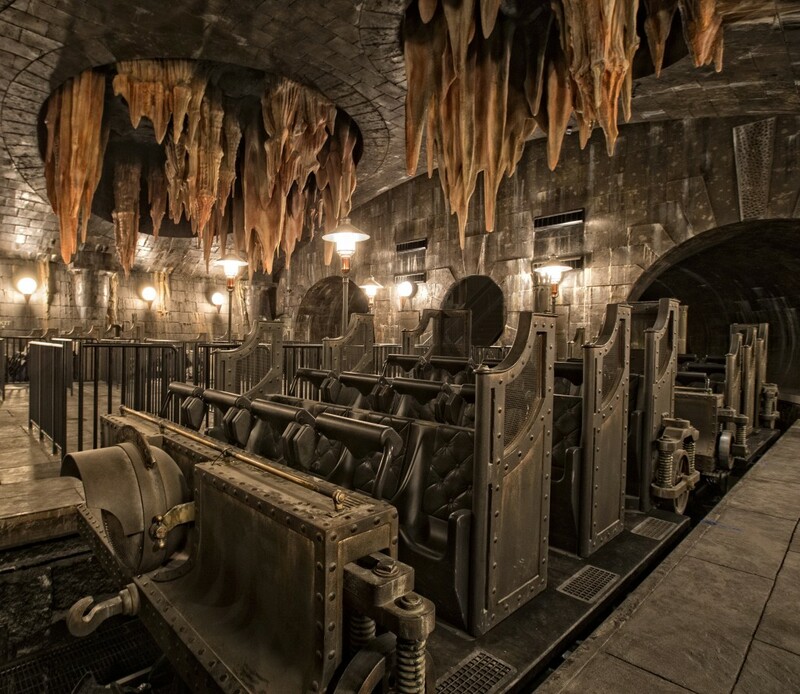 “Harry Potter and the Escape from Gringotts will change the way you think about theme park attractions,” said Mark Woodbury, president of Universal Creative. “We’ve created an entirely new type of ride that propels guests into the story like never before, and guests will remember it long after their visit to Diagon Alley. The Wizarding World of Harry Potter – Diagon Alley will bring even more of Harry Potter’s adventures to life. The new area will double the size of the sweeping land already found at Universal Orlando, expanding the spectacularly themed environment across both Universal Studios and Islands of Adventure. 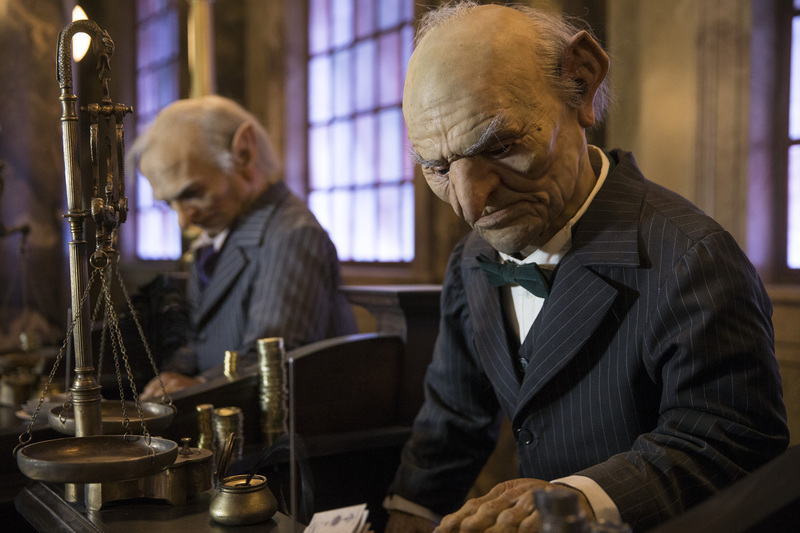 Inside the land, guests will enjoy themed shops, dining experiences and the groundbreaking thrill ride – Harry Potter and the Escape from Gringotts. Universal Orlando Resort is home to two incredible theme parks: Universal Studios Florida and Universal’s Islands of Adventure; four magnificently themed on-site hotels: Loews Portofino Bay Hotel, Hard Rock Hotel, Loews Royal Pacific Resort and the newest addition, Universal’s Cabana Bay Beach Resort; and Universal CityWalk – a nighttime entertainment complex featuring a collection of nightclubs, restaurants and shops. And located just minutes from Universal Orlando Resort is Wet n’ Wild, Orlando’s premier waterpark.